Just one of several clean, inspected and warrantied SUV's we have available!!!!! 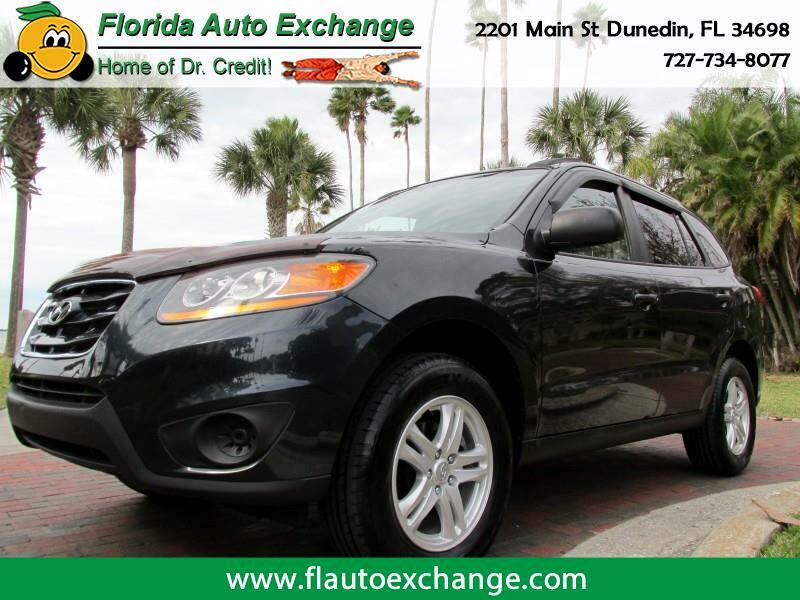 This Hyundai Santa Fe has leather interior, an economical 4 cylinder engine, power windows, locks, mirrors, cruise, tilt and more with some of the BEST finance options in town!!!!!!!! !